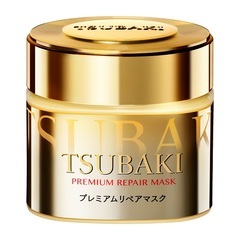 Shiseido TSUBAKI Premium Repair Mask is a hair mask that you can wash away quickly. You can get the hair back from the salon at home. 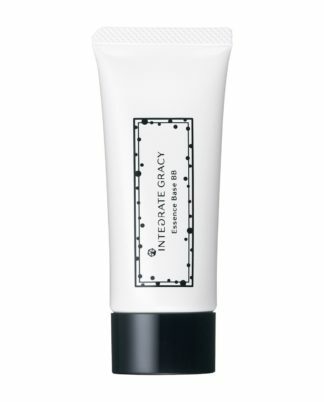 Dense cosmetic ingredients excellent in repair and moisturizing effect and innovation penetration technology permeate plenty of beauty ingredients instantaneously. This will make your hair smoother as they will stay and seal inside the hair. 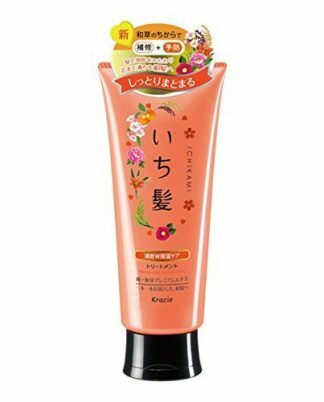 ① After shampoo and conditioner, lightly drain, please apply the appropriate amount to the whole hair and rinse thoroughly. 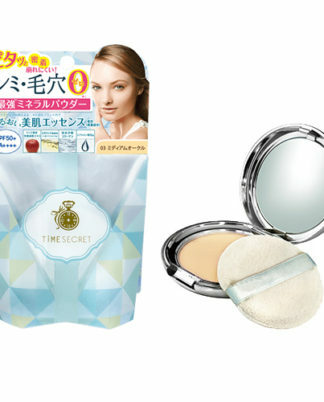 ② As it has a high treatment effect, we recommend that you use it once or twice a week. As soon as I washed it off my hair became smooth. Even after I dried, the touch of my hair is different from before. I am thinking of buying again because the price is affordable. Since it was written that it was effective even if it washed off immediately after being attached, I did like that. My hair was gathered moistly the next morning. I felt my hair got nutritious.